SKU: 1.0hp Inverter & Motor package with Remote. 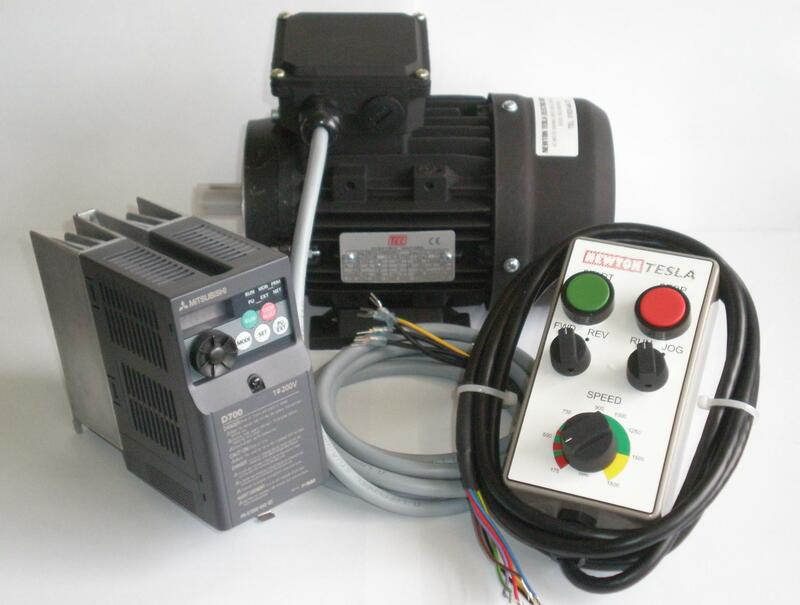 Category: Inverter & Motor Packages. Tag: . My Myford lathe with your lathe speed controller is excellent….. there is no vibration at all from the three phase motor and the machine is very quiet.